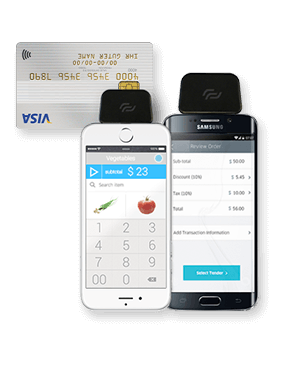 Why should my business accept credit card payments? No matter how big or small your operation is, the more conveniences you can provide to your client, the more likely you are to have repeat customers. Accepting credit card payments is a huge convenience for the modern client and even the smallest merchant cannot afford to lose clients for failure to accept a credit card payment. Red Payments provides each merchant with an affordable way to accept credit card payments and credit card processing services tailored to the unique needs of each merchant. I'm a small merchant; will I be able to afford a merchant account? What types of credit cards will I be able to accept? Red Payments provides processing for a wide variety of credit cards including Visa, MasterCard, Discover, American Express, Diner's Club and JCB. 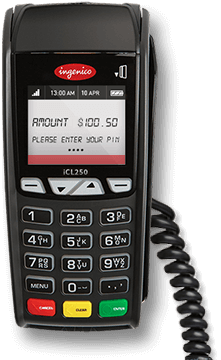 In addition your terminal can be set up to accept EBT cards, gift cards and loyalty cards. How long do I have to wait to be able to accept credit cards once a merchant account has been set up for me? 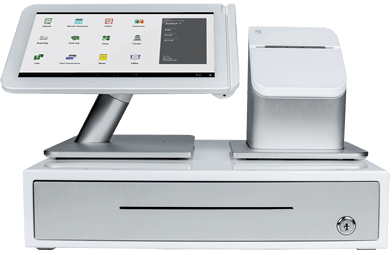 In most cases our merchants can begin processing credit card payments as soon as the merchant card account has been set up. What services other than credit card processing can Red Payments offer me? 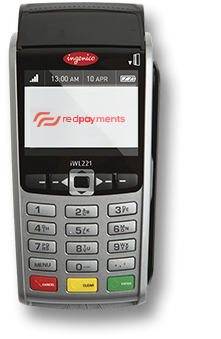 Red Payments offers every possible service for running a successful business. 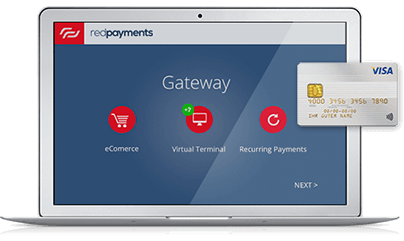 Red Payments not only provides credit card processing services, but also provides merchants with business financing options such as business loans and business cash advances, shipping solutions at rates which are way below those traditionally offered to individual merchants, as well as web solutions such as web design and Internet marketing. We are a one stop shop for all your merchant needs. Refunds are approved on a case-by-case basis. Merchants whose setup is delayed for reasons beyond the merchant’s control, and who are charged statement or monthly minimum fees while not processing due to this delay will have those fees refunded. Merchants whose start of processing is delayed for personal reasons, and who are charged statement or monthly minimum fees before the start of processing, are eligible for a refund of one of more months, upon approval. In this case, however, month-end fees can only be refunded once the merchant starts processing. Furthermore, merchants are entitled to refunds of fees charged in error (for example, if a merchant is charged a fee that does not apply to their business type). Refunds for rate adjustments are possible at the discretion of management and depending on circumstances. Refunds are processed for the most recent statement. Refunds for fees charged on earlier statements are at the discretion of management. Any refund amount shall not exceed what the merchant was charged.